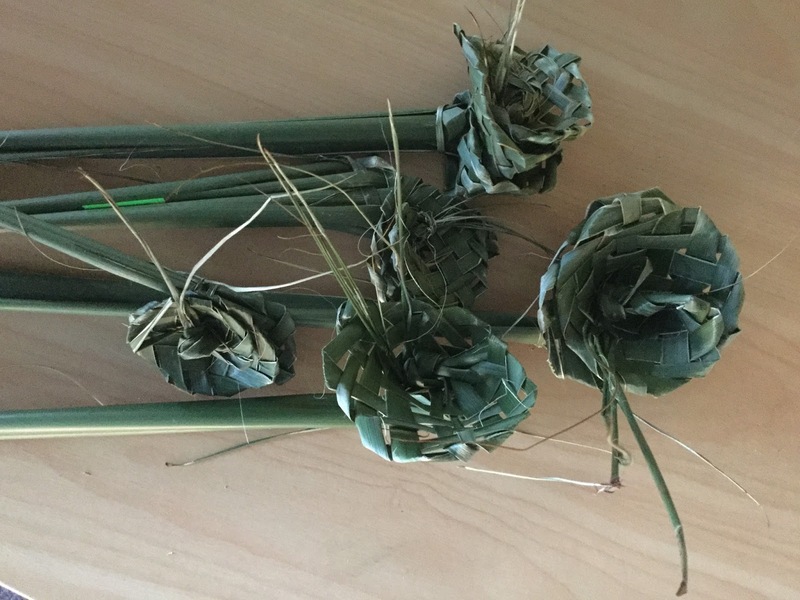 We were lucky to have Mrs Wilton-Scott come and teach us how to make a flower out of harakeke. 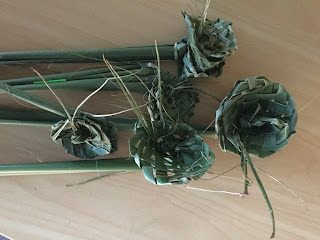 We learnt the protocol of cutting the harakeke too. We had to weave it and then tie it into a flower shape. We found it quite hard but most of us persevered to finish the weaving. We look forward to giving them away as a gift.